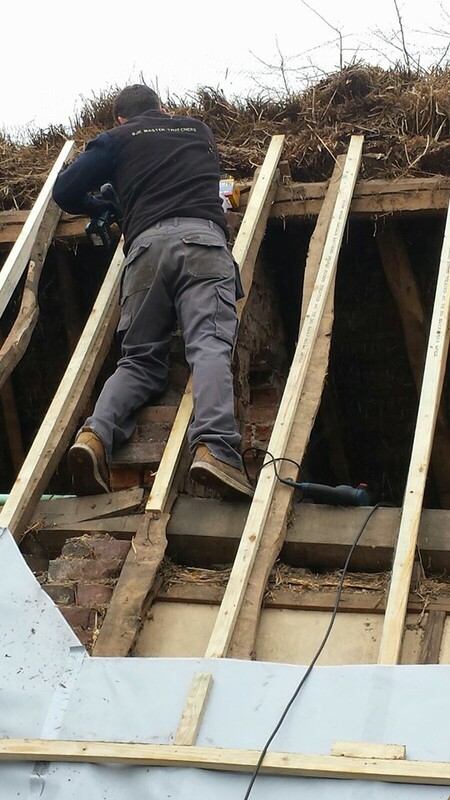 If a new build or when a roof is stripped off we can undertake all types of timberwork for you, whether a complete roof or patching. We have many years of experience and have undertaken timberwork on grade one and two listed buildings and modern buildings. Please see the general timberwork we carry out below.